Hermes Capital provides a range of unique debt solutions for SME’s to help maintain a company’s cash flow. Under our Debtor Finance facilities, Hermes provides working capital and asset-based lending to businesses by buying unpaid customer invoices (debtors) for immediate cash. One of the major benefits of Debtor Finance is that many transactions can be completed quick, speed is usually critical for these clients searching for immediate cash. This month’s case study demonstrates how Hermes was able to fund a client within 7 days to take advantage of a business opportunity that had arisen. It is not uncommon for many successful business owners, at some stage of their business life cycle, to be given the opportunity to acquire a business with a complimentary product or service. But how does the business fund this acquisition when the sale is on an all-in basis a majority of the time? Hermes was referred a client from a prevalent business advisory firm in Sydney with this exact scenario. 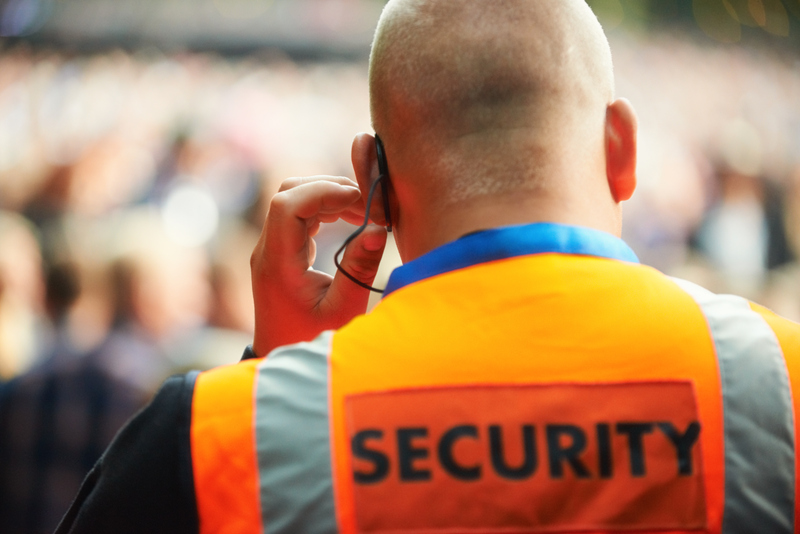 A security company had been organically growing year on year with steady cash flow. An opportunity arose to purchase a complimentary security business that had been subcontracting security services to our client. The business had enough funds for the purchase of the business, but was in need of assistance for the working capital expenditure that followed, primarily for labour outgoings. The advisor realised speed was of the essence for this client and opportunities like this don’t come around every day. Hermes Capital was able to provide a facility for the client that was flexible, fast and had the ability to grow with the business. Funding business acquisitions can be a stressful time for many business owners. We understand this and are committed to providing highly responsive and practical solutions. A Hermes’ “Capital Maximiser” solution was able to take a holistic approach at understanding the clients individual requirements and providing a solution to best suit their needs. Hermes Capital was able to provide a revolving debtor finance facility to assist the business with working capital throughout the acquisition. As this particular client was not heavily backed with assets, by way of hard collateral, their bank was hesitant to assist. Cash flow is pivotal to running a successful company, but especially when labour is the main expense. The applicant had a funding limit of $500,000 against their current outstanding accounts receivables. This enabled a smooth changeover of companies, but payroll was essentially kept up-to-date, which was critical to the success of the acquisition. The business has now successfully completed the integration of the newly acquired entity. As the client has become more aware of the benefits of working capital, they are actively searching for opportunities to accelerate their growth through further acquisitions. The client has also been able to take advantage of the synergies between the two companies to further increase their growth projections.